If you have prediabetes, we have good news for you! 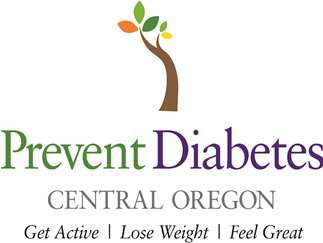 Prevent Diabetes Central Oregon is proven to prevent or delay type 2 diabetes. The program lasts one year and provides a supportive group setting for people trying to make the same changes. For a limited time, this program is being offered for FREE!